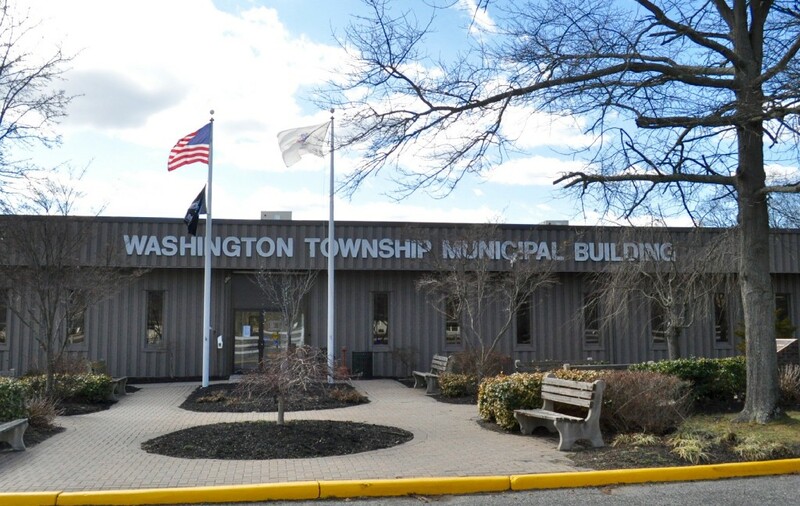 Washington Township Clerk Leo Selb denied a petition that would have put a salary ordinance on the November ballot. The ordinance raised certain township employee salary ranges between 7–13 percent, an increase that had many residents concerned about their annual property taxes. According to Mayor Joann Gattinelli in a township release, the “combined salary increase for existing department heads and other administrative officials amounts to less than $20,000 in total,” representing less than one-10th of 1 percent of the entire municipal budget for 2017, according to Township Chief Financial Officer James D’Auria. According to state law and township code, a municipality is required to determine the salaries of its employees and officers, allowing increases, decreases or alterations through ordinances. “It was never my intent, nor am I increasing the salary for any newly appointed department head or administrative employee in the salary ordinance,” Gattinelli said. Resident Brian McBride, along with additional members of the community, administered the petition after council adopted the salary ordinance at the Feb. 22 public hearing. To be accepted, the petition was required to obtain signatures of at least 5 percent of the township’s registered voters, a total of 1,839, according to Mark Harris, director of election operations for Gloucester County in a letter addressed to McBride from Selb addressing the petition’s denial. According to Selb, registrar of vital statistics and chief administrative officer in all elections, the submitted petition was denied due to an insufficient number of eligible signatures. The petition presented more than 2,000 signatures, however of the 1,892 handwritten signatures, only 1,712 were of registered voters. Selb said in the letter, by comparing each signature on the petition with the signatures on record with the statewide voter registration system, known as Election Net, along with township tax records to determine correct spellings of last names in conjunction with the identified addresses, 179 handwritten signatures were deemed as unregistered or non-Washington Township voters, non-genuine, printed, illegible or left blank. In regard to more than 446 electronic signatures, submitted through DocuSign or change.org, Selb said there is “no basis for the township to presently accept, or be required to accept, e-signatures in support of a petition submitted” under state law. Selb also said although the Uniform Electronic Transaction Act allows for municipalities to accept e-signatures for certain transactions, it states each governmental agency may determine whether to accept them. The act also states the use of electronic signatures applies only when both parties have agreed to conduct electronic transactions. Due to the dismissal of submitted electronic signatures, the petition did not meet the required number of eligible signatures to put the ordinance to a public vote. Selb also questioned the authenticity of the affidavit submitted with the petition, stating McBride had “verified the signing of this page by each person whose signature appears thereon.” Selb said he found it “implausible” and “if not impossible” for McBride to have witnessed and/or verified more than 2,000 handwritten and electronic signatures. According to McBride, he was advised by his legal counsel to not participate in the challenge to the “township’s shameful decision,” as he partakes in a separate lawsuit. McBride said resident and former council president Giancarlo D’Orazio would carry the challenge in his place. “I encourage all my neighbors, regardless of political affiliation, to stand behind Mr. D’Orazio in his courageous battle to make Washington Township once again a community ran of, by and for all its people,” McBride said. D’Orazio said like many of his neighbors, he is feeling shocked, mad and disappointed about Selb’s decision. D’Orazio said he has reached out to state Sen. Steve Sweeney for guidance on how to reach the next level of government.